1. 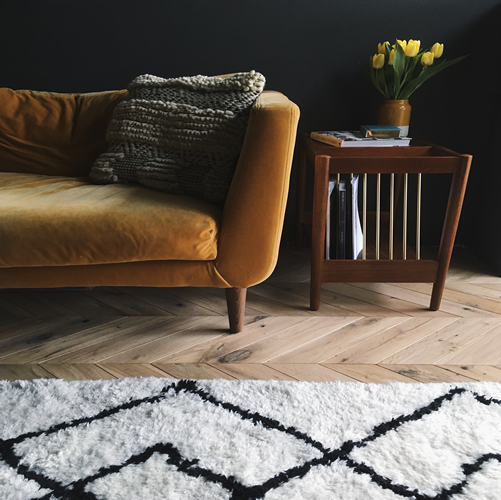 Are you going to be using underfloor heating with your flooring? 3. What is the condition of the subfloor, i.e level? The Monster-pro White thick underlay is an ideal underlay for a subfloor that is level, it will help even out slight discrepancies, it will in effect provide a cushion for the floor above, this is also sutiable for use with underfloor heating. The Bois De Vie Underlay has been designed with Underfloor Heating in mind.The Bois De vie ProVent foam underlay provides an exceptionally pleasant and quiet atmosphere and offers several advantages. 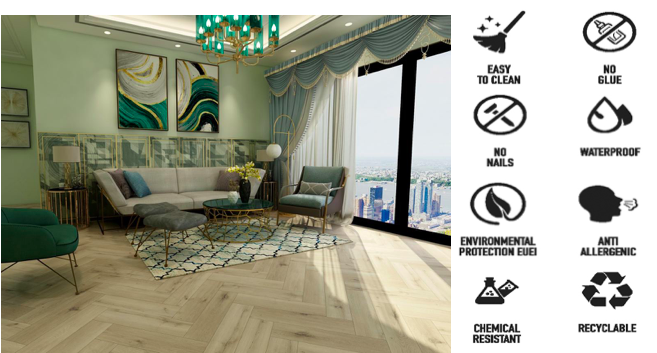 The Micropumping System creates underfloor ventilation of the laminate flooring to eliminate residual moisture, and the additional HDPE vapour barrier protects the laminate flooring from moisture. 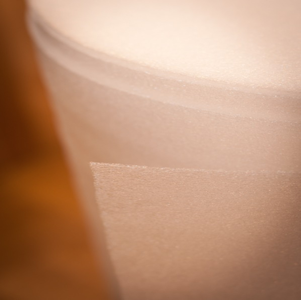 Not only does the underlay protect against moisture, it also insulates against sound. The footfall level is reduced by 9dB and the impact sound level is reduced by 20dB. 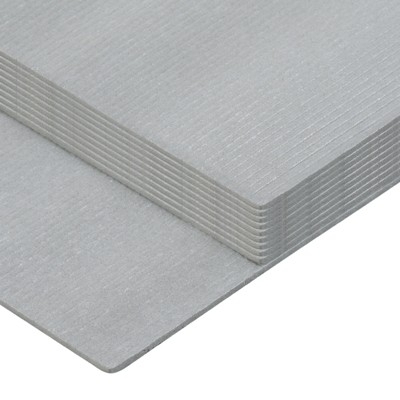 This 3mm underlay is also suitable for rooms with under floor heating. It can be used with Concrete and Ply subfloors. The Monster-Pro silver underlay with rubber back provides a cushion between the subfloor and the underside of the flooring material. 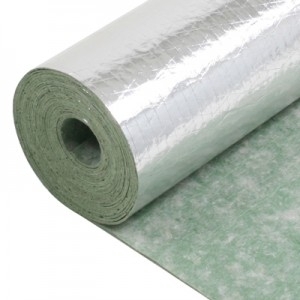 The foil backing to this underlay is specifically designed to improves heat insulation by 30%. 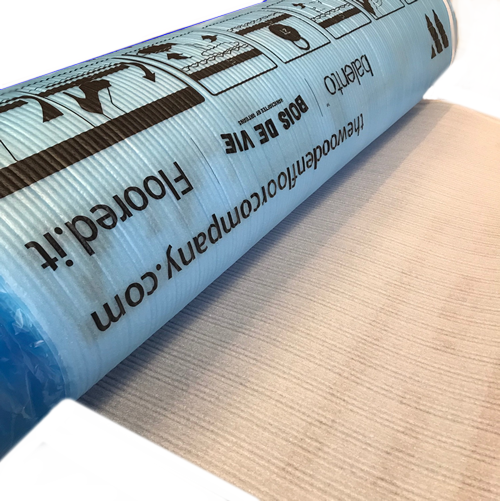 We also highly recommend this underlay for concrete subfloors as this is designed to lessen the likelihood of moisture passing from the subfloor to the floor. As this is a rubber underlay is remains quite rigid and gives excellent sound insulation by 19dbs, which also assisting in evening your subfloor. Sub-floors must be tested with a moisture metre and readings be at suitable levels for installation prior to any work beginning. This underlay is NOT suitable for UnderFloor heating. XPS underlay is designed for sub-floors that are quite uneven, and will create a firmer base for your new floor. Not only are the boards lightweight, making them super easy to lay, XPS also provides outstanding insulating properties, reduces noise and is also water resistant. If you are not sure what underlay is for you please do not hesitate to contact one of our team! Introducing the new, revolutionary SPC Aqua Floor range! The Balento Islands range SPC vinyl range this industry defining Stone Plastic Composite structure (SPC) creates a ridgid and extremely durable Vinyl which has been designed to last the life time of the property, boasting an incredible 25 year domestic warranty! Having the underlay pre-attached reduces the need for an additional underlay which saves on time and cost. All round the Balento Islands range is ideal for any property whether it is a commercial or domestic property. SPC is 100% waterproof and can be used in any area of the household inlcuding kitchens, bathrooms and wet rooms. One of the other great features of the Aqua Floor is that it is100% compatible with Underfloor Heating, both electric and water pipe systems. 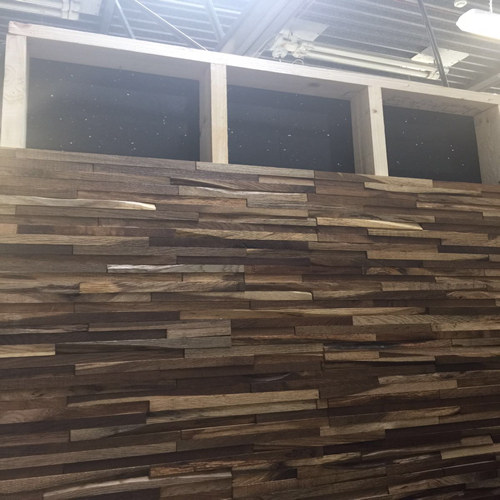 The Balento Islands range comes with an easy click system, which has been created for DIY and proffesionals alike. No nails or glue are required for installation and the floor is chemical resistant. 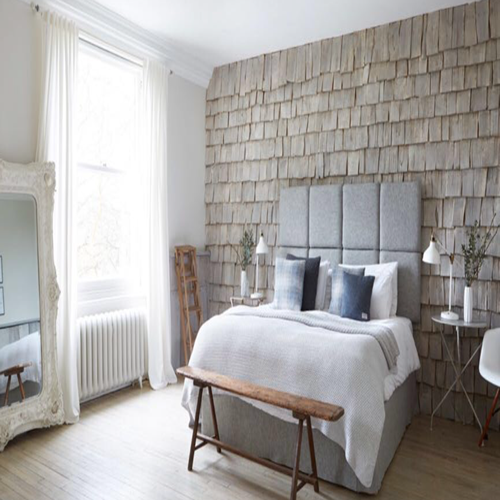 The product range consists of 9 traditional straight planks and 2 Herringbone boards, giving you a wide variety of choice between contemporary and traditional. Each product is extremely easy to clean, light brush and damp mop is all that is required for cleaning! It is also very hygenic compared to carpet, ideal for people who suffer from allergies. All products UK stocked, lead time of 2-3 days from date of order. Limited stock order now! Quick Step Waterproof laminate, Quick Step Impressive, Impressive Ultra and now Eligna. Spectre the 24th James Bond film, which features Daniel Craig in his fourth performance as the super spy, was one of the most eagerly awaited blockbusters of 2015. Whilst filming occurred in such locations as London, Rome, Mexico City and the Austrian Alps a large portion was filmed at the famous Pinewood Studios in London. To ensure the set pieces conveyed the luxury synonymous with James Bond, as emphasis was placed in using high quality products. 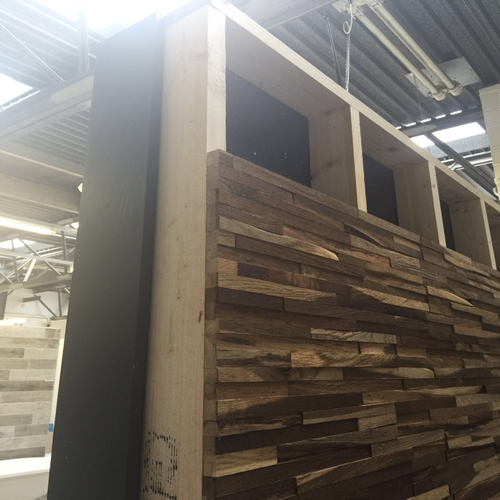 We were handpicked to supply over 2000m2 flooring for the set constructed at Pinewood. 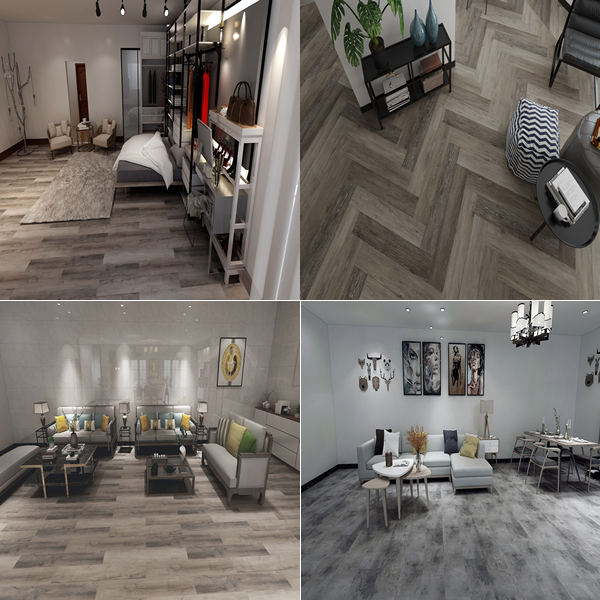 Taking centre stage amongst the products used was a luxurious grey laminate, which was personally selected from a range of samples by the film's director Sam Mendes. This sensational flooring provided a focal point in the film's Austrian spa scene. "We were very proud and excited to be chosen suppliers for the new James Bond film. It was a great experience and is the most high profile project we have been involved in"